An 18-year-old battling brain cancer spent Christmas Eve delivering gifts to children who have severe chronic illnesses. 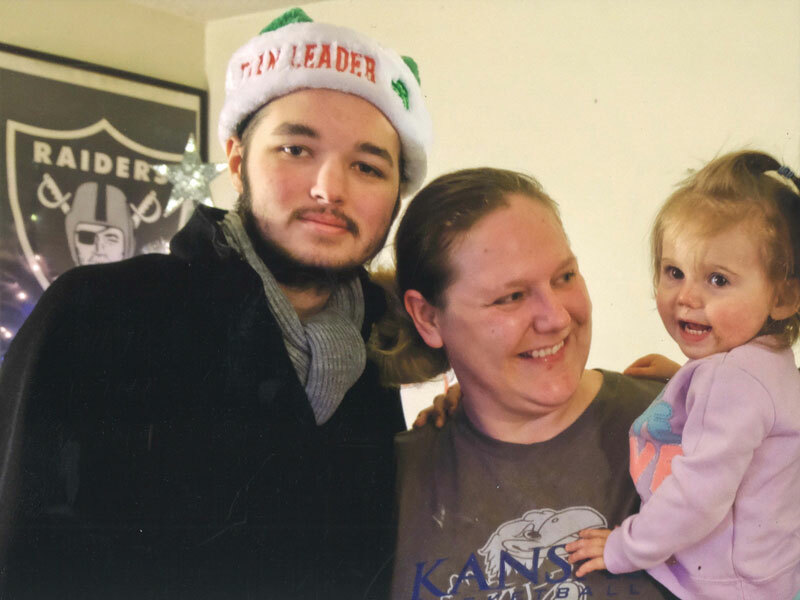 Pfannenstiel and his family were connected to three Topeka families through the Elves of Christmas Present, an organization that is operated anonymously to make holiday wishes come true. “Riley has the biggest heart of any 17, 18-year-old kid I know,” said Patti Elliott, Pfannenstiel’s mom. Pfannenstiel and his family bought and wrapped dozens of gifts. On Sunday night, along with two elves from the organization, they set out on their deliveries. At one stop, the group announced, “The elves are here,” as they hauled in gifts and greeted Christine Dugger and her three children. Last year, Dugger’s husband died from cancer. Her youngest, Victoria, 2, has cystic fibrosis and takes seven medications every day to help keep her lungs clear. Dugger said it was meaningful to see someone who was struggling still want to make other people happy. 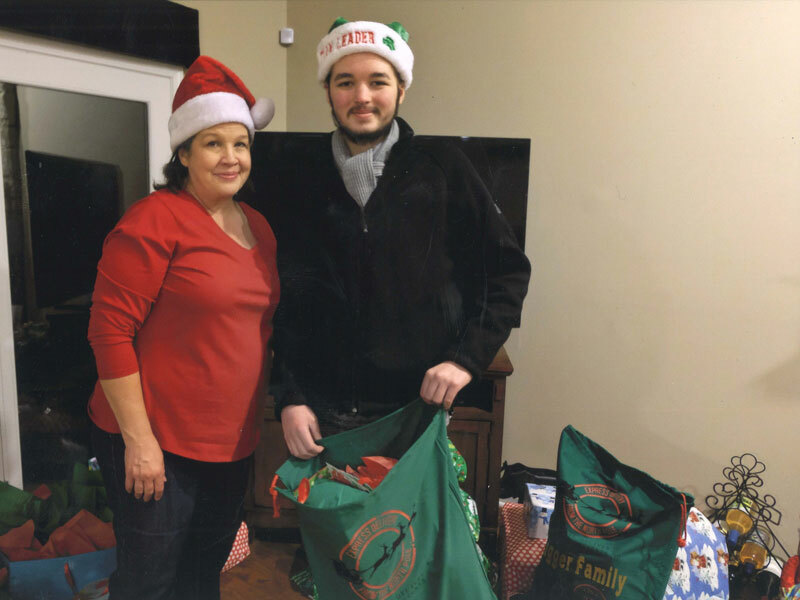 Pfannenstiel also delivered gifts to the family of a two-year-old boy who has a brain tumor and the family of a four-year-old boy diagnosed with leukemia. Pfannenstiel, who was diagnosed in December 2016, said he hoped the recipients found joy in their visit and also that he understood what it was like to face illness. He has been treated with radiation and is currently undergoing chemotherapy. “I’m still fighting it,” Pfannenstiel said.